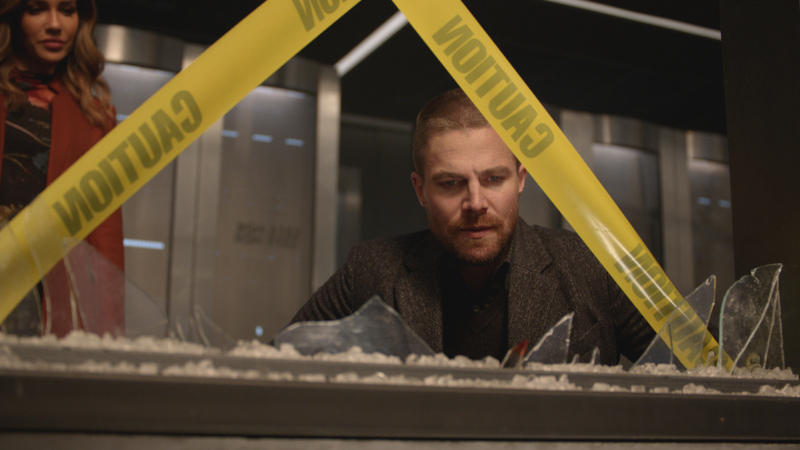 Arrow -- "Shattered Lives" -- Image Number: AR710_Still_01_010819 -- Pictured (L-R): Juliana Harkavy as Dinah Drake/Black Canary and Stephen Amell as Oliver Queen/Green Arrow -- Photo: The CW -- ÃÂ© 2019 The CW Network, LLC. All Rights Reserved. 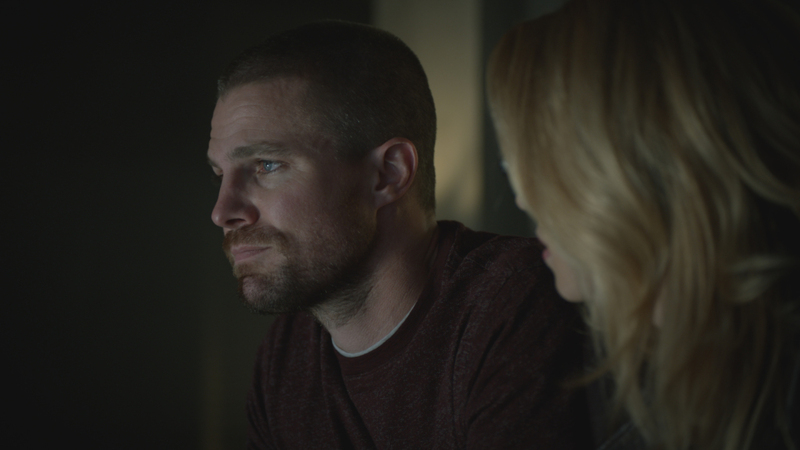 Arrow -- "Shattered Lives" -- Image Number: AR710_Still_03_010819 -- Pictured (L-R): Emily Bett Rickards as Felicity Smoak and Stephen Amell as Oliver Queen/Green Arrow -- Photo: The CW -- ÃÂ© 2019 The CW Network, LLC. All Rights Reserved. 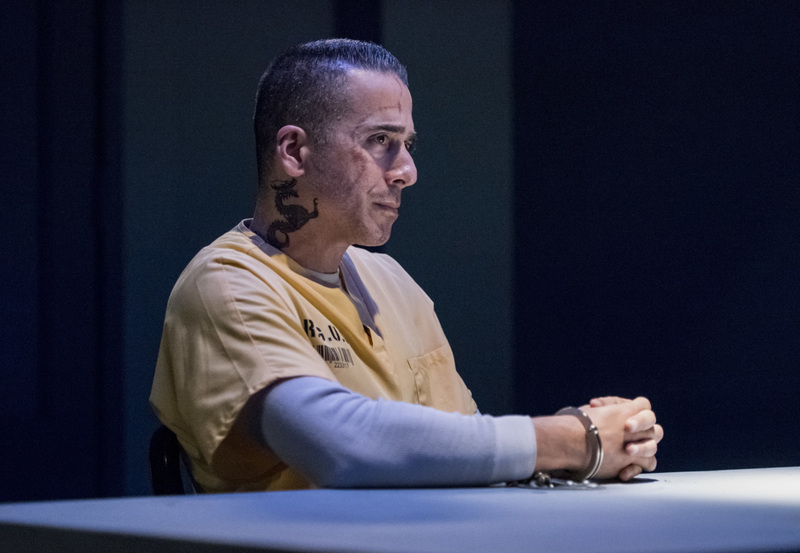 Arrow -- "Shattered Lives" -- Image Number: AR710A_0007b -- Pictured: Kirk Acevedo as Ricardo Diaz -- Photo: Dean Buscher/The CW -- ÃÂ© 2019 The CW Network, LLC. All Rights Reserved. 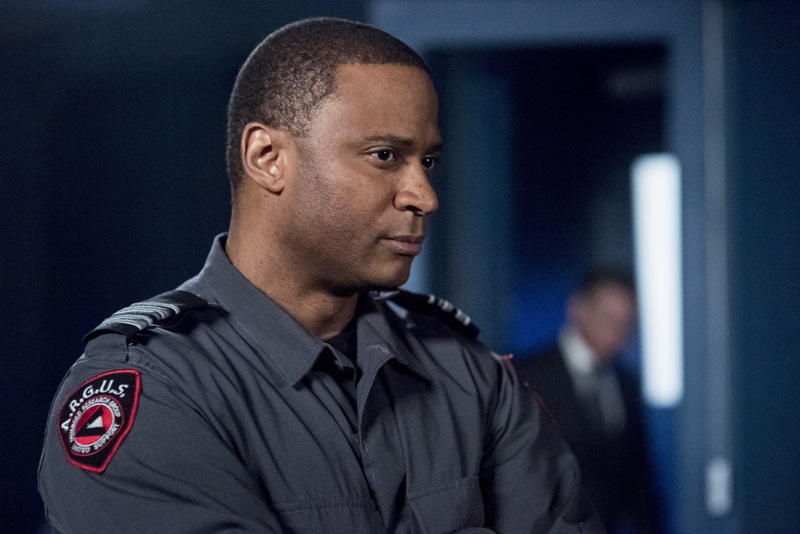 Arrow -- "Shattered Lives" -- Image Number: AR710A_0059b -- Pictured: David Ramsey as John Diggle/Spartan -- Photo: Dean Buscher/The CW -- ÃÂ© 2019 The CW Network, LLC. All Rights Reserved. 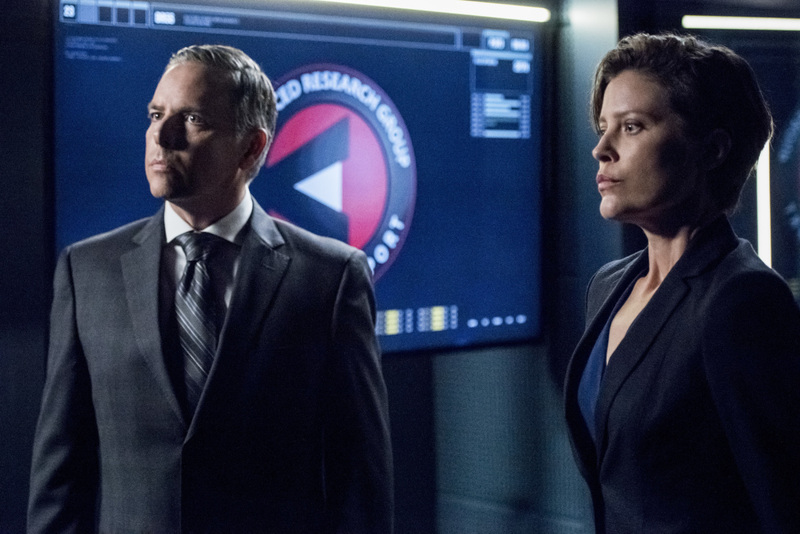 Arrow -- "Shattered Lives" -- Image Number: AR710A_0087b -- Pictured (L-R): David Stuart as Deputy Director Bell and Audrey Marie Anderson as Lyla Michaels -- Photo: Dean Buscher/The CW -- ÃÂ© 2019 The CW Network, LLC. All Rights Reserved. 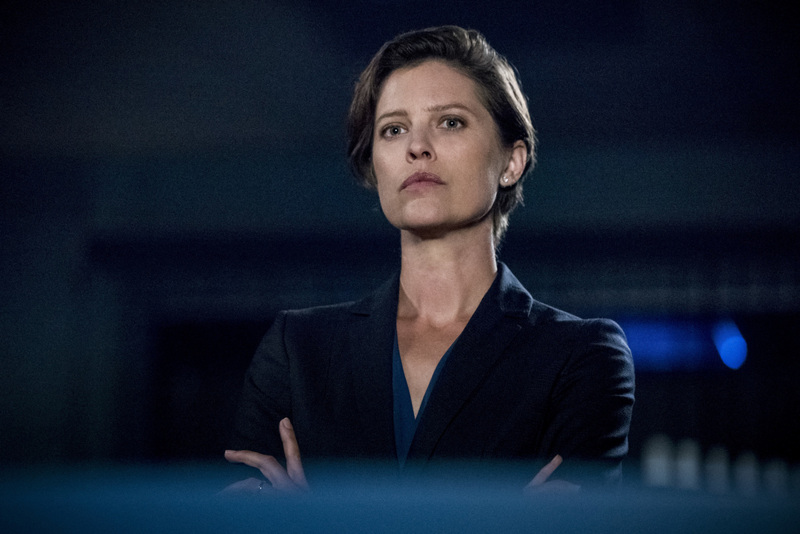 Arrow -- "Shattered Lives" -- Image Number: AR710A_0180b -- Pictured: Audrey Marie Anderson as Lyla Michaels -- Photo: Dean Buscher/The CW -- ÃÂ© 2019 The CW Network, LLC. All Rights Reserved. 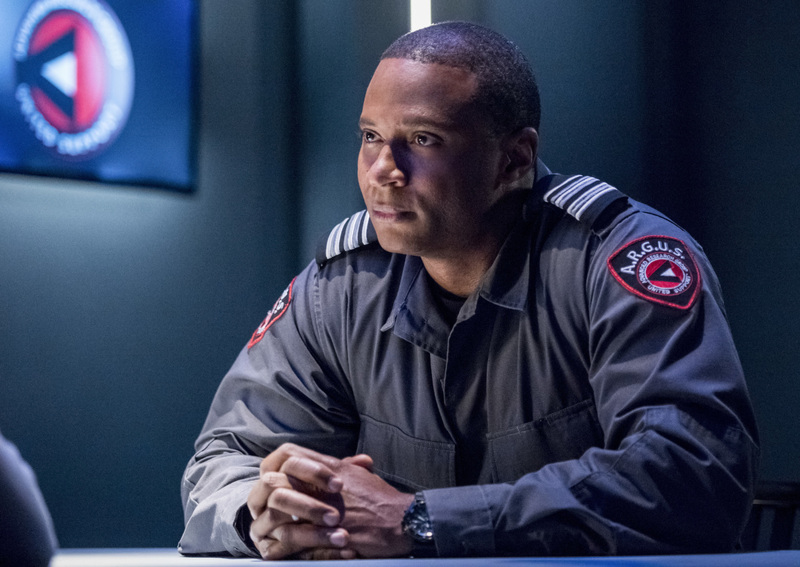 Arrow -- "Shattered Lives" -- Image Number: AR710A_0204b -- Pictured: David Ramsey as John Diggle/Spartan -- Photo: Dean Buscher/The CW -- ÃÂ© 2019 The CW Network, LLC. All Rights Reserved. 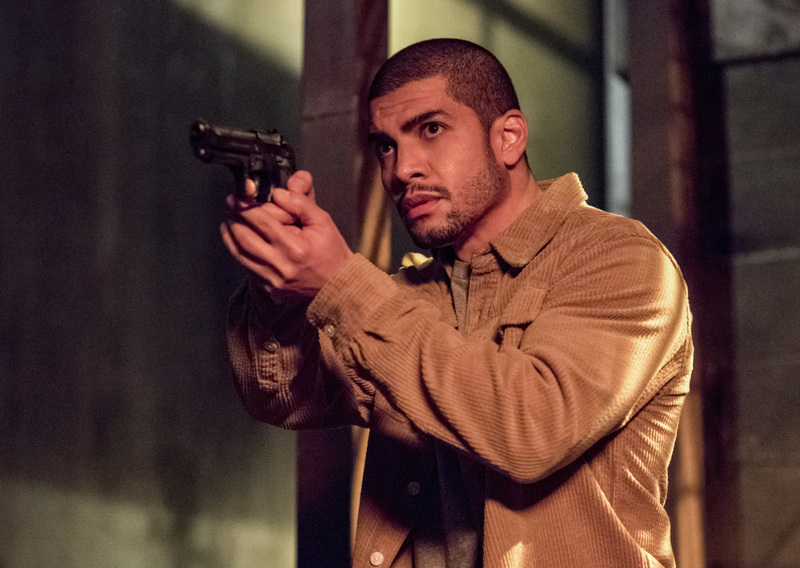 Arrow -- "Shattered Lives" -- Image Number: AR710A_0235b -- Pictured: Rick Gonzalez as Rene Ramirez/Wild Dog -- Photo: Dean Buscher/The CW -- ÃÂ© 2019 The CW Network, LLC. All Rights Reserved. 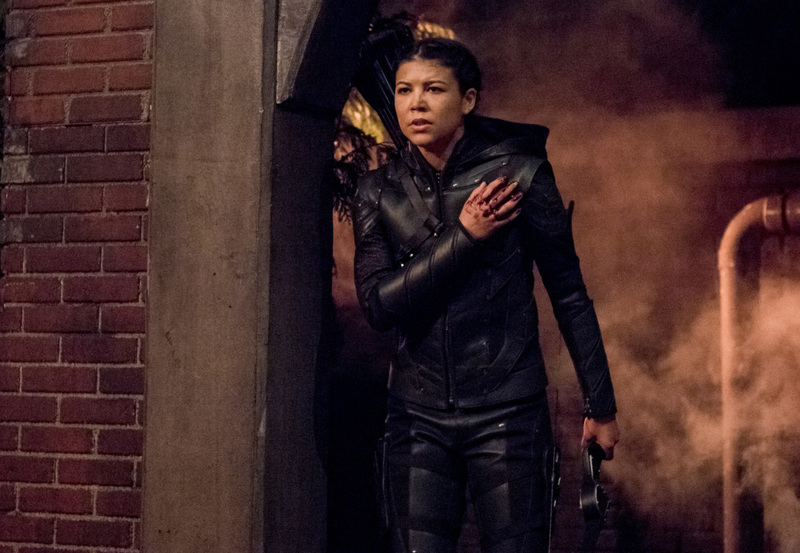 Arrow -- "Shattered Lives" -- Image Number: AR710A_0257b -- Pictured: Sea Shimooka as Emiko Queen -- Photo: Dean Buscher/The CW -- ÃÂ© 2019 The CW Network, LLC. All Rights Reserved. 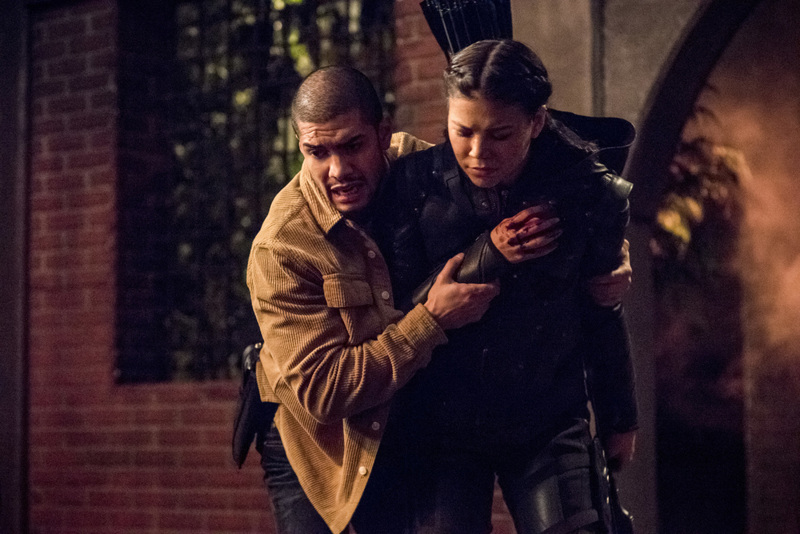 Arrow -- "Shattered Lives" -- Image Number: AR710A_0264b -- Pictured (L-R): Rick Gonzalez as Rene Ramirez/Wild Dog and Sea Shimooka as Emiko Queen -- Photo: Dean Buscher/The CW -- ÃÂ© 2019 The CW Network, LLC. All Rights Reserved. 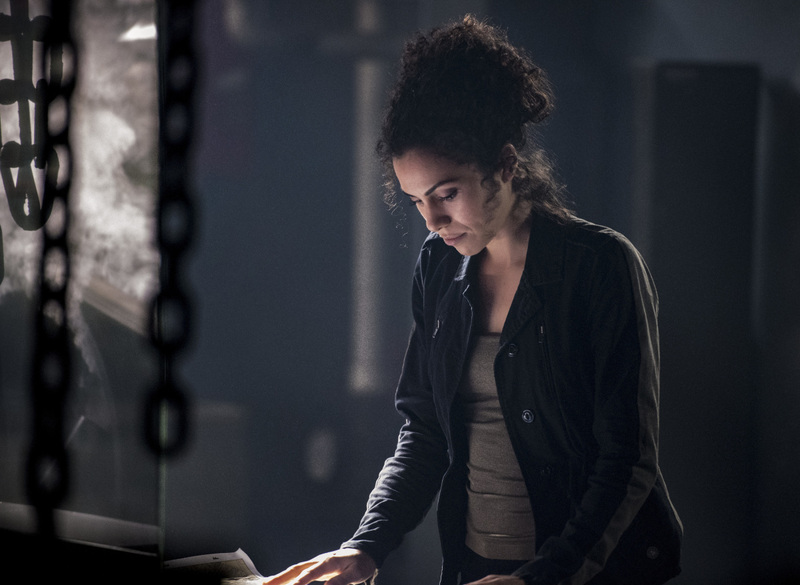 Arrow -- "Shattered Lives" -- Image Number: AR710B_0001b -- Pictured: Andrea Sixtos as Zoe Ramirez -- Photo: Dean Buscher/The CW -- ÃÂ© 2019 The CW Network, LLC. All Rights Reserved. 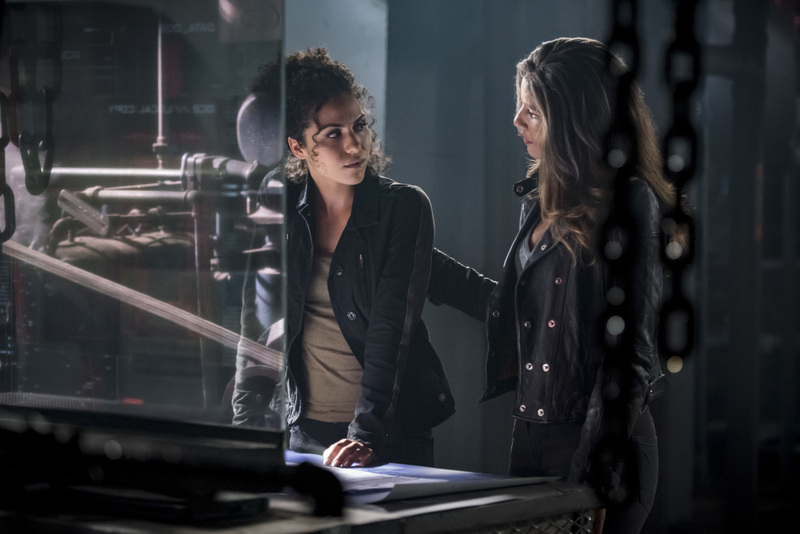 Arrow -- "Shattered Lives" -- Image Number: AR710B_0033b -- Pictured (L-R): Andrea Sixtos as Zoe Ramirez and Juliana Harkavy as Dinah Drake/Black Canary -- Photo: Dean Buscher/The CW -- ÃÂ© 2019 The CW Network, LLC. All Rights Reserved. 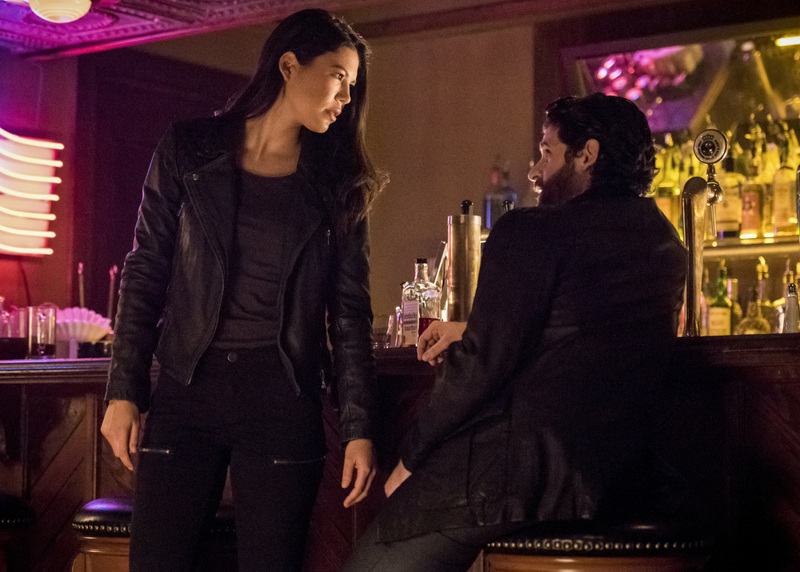 Arrow -- "Shattered Lives" -- Image Number: AR710B_0080b -- Pictured (L-R): Sea Shimooka as Emiko Queen and Alex Parra as Marco -- Photo: Dean Buscher/The CW -- ÃÂ© 2019 The CW Network, LLC. All Rights Reserved. 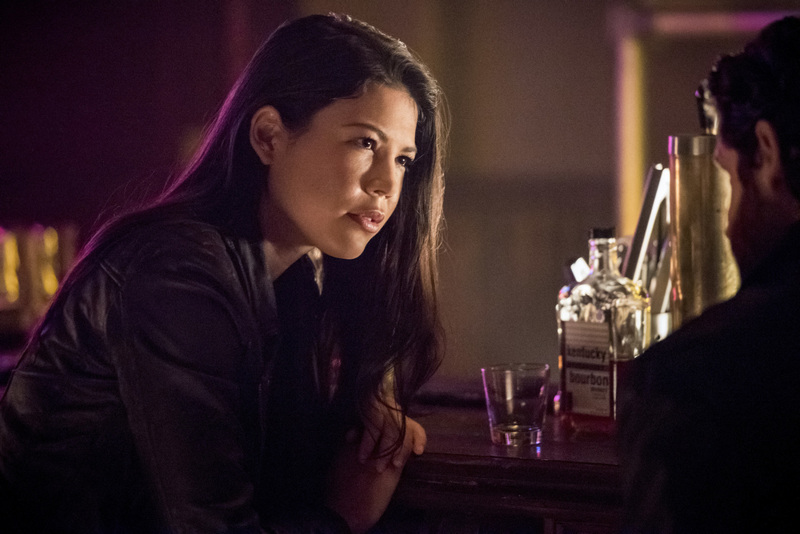 Arrow -- "Shattered Lives" -- Image Number: AR710B_0104b -- Pictured (L-R): Sea Shimooka as Emiko Queen and Alex Parra as Marco -- Photo: Dean Buscher/The CW -- ÃÂ© 2019 The CW Network, LLC. All Rights Reserved. 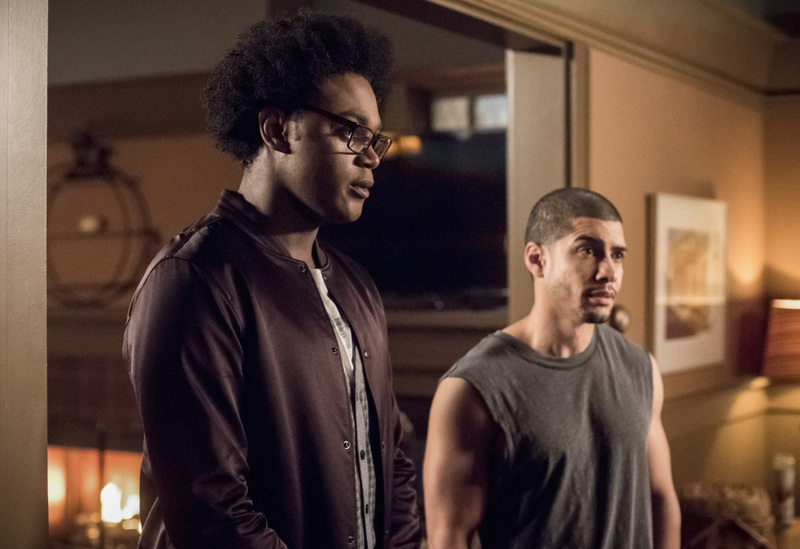 Arrow -- "Shattered Lives" -- Image Number: AR710B_0267b -- Pictured (L-R): Echo Kellum as Curtis Holt and Rick Gonzalez as Rene Ramirez/Wild Dog -- Photo: Dean Buscher/The CW -- ÃÂ© 2019 The CW Network, LLC. All Rights Reserved. 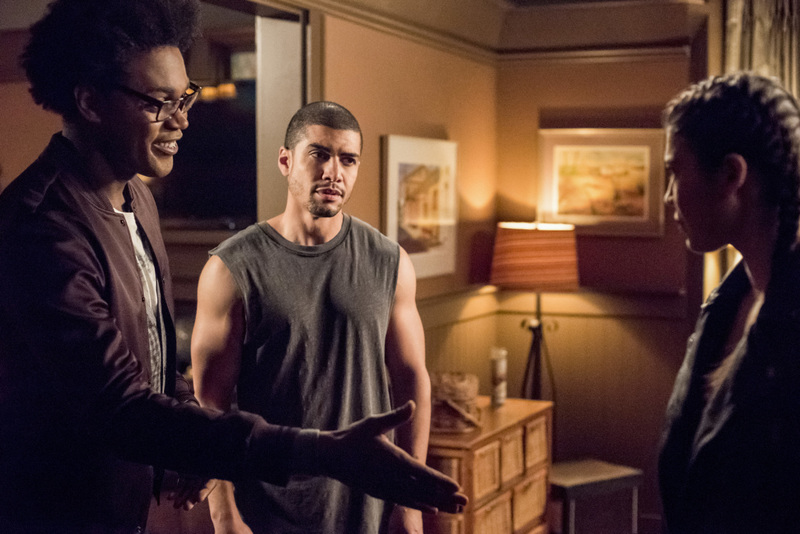 Arrow -- "Shattered Lives" -- Image Number: AR710B_0297b -- Pictured (L-R): Echo Kellum as Curtis Holt, Rick Gonzalez as Rene Ramirez/Wild Dog and Sea Shimooka as Emiko Queen -- Photo: Dean Buscher/The CW -- ÃÂ© 2019 The CW Network, LLC. All Rights Reserved.